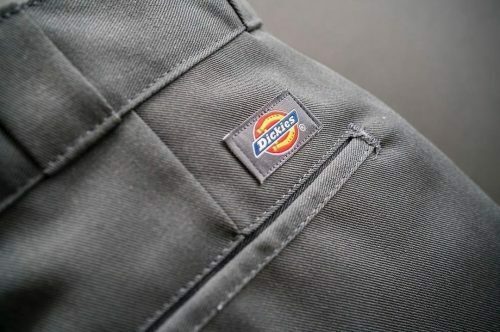 These Unisex Dickies shorts will be all you are wearing this summer! And you can even share them with your partner ;)! You can not only find them on the official website, you will find the same ones over at US online shop Tilly’s. 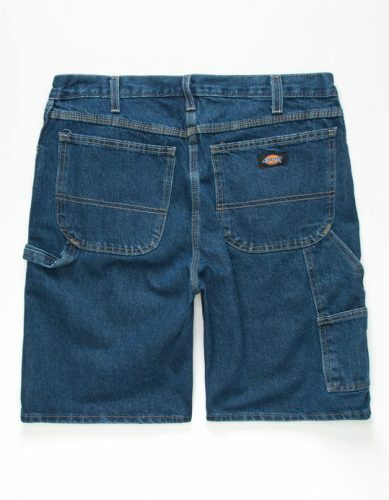 Those shorts are only US$17.99, which is about HK$141! Definitely worth the purchase! 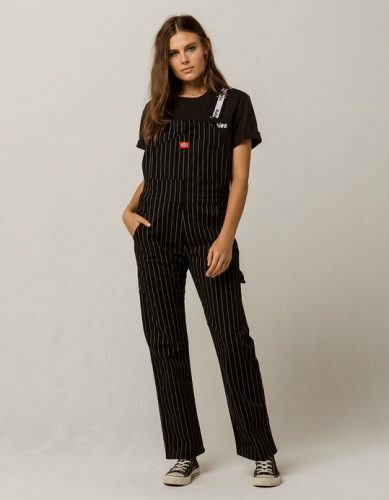 They also have these cute dungarees for women!